Special import. 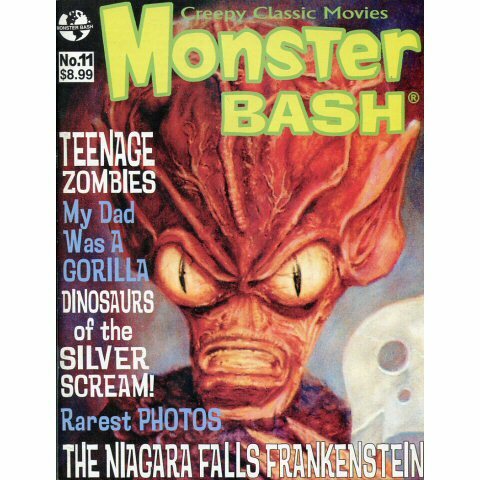 Monster Bash is an American magazine made for people who adore classic horror movies from 1915 to 1970. 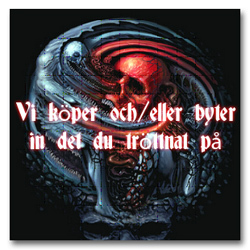 The first issue was released in 2004 and the company have also released some special issues. 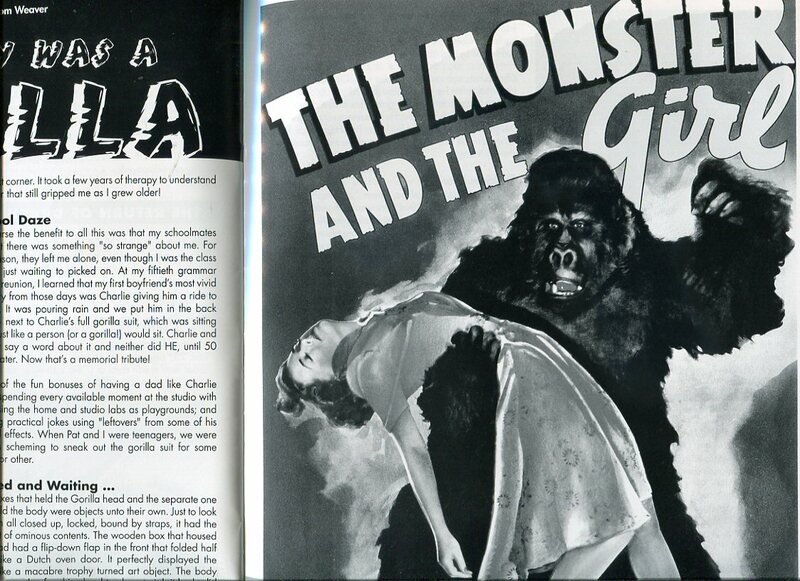 The magazine provide excellent mostly black and white photographs of monsters, monster stars and starlets and ghouls and ghosties and long legged beasties and things that go bump in the night! 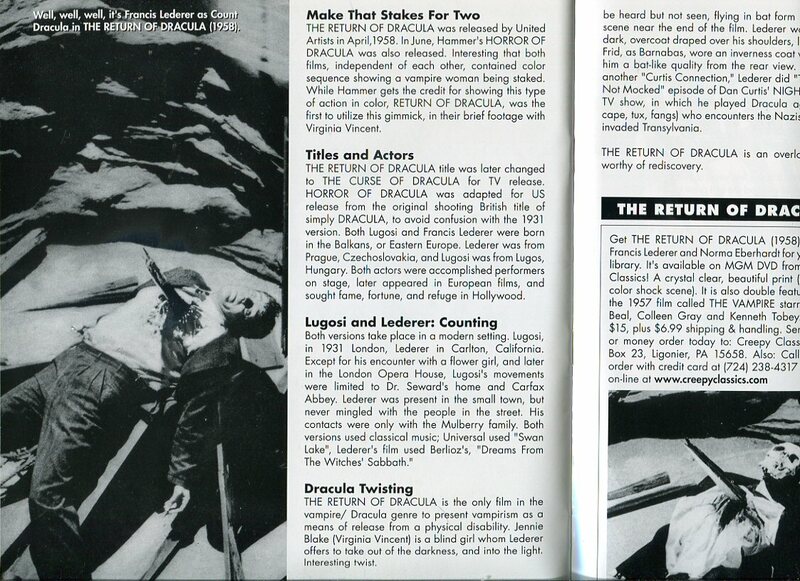 The magazines also include great descriptions of various monster movies and some interviews with some of the stars.